Home - Gladiola Adventure | We are a full-service inbound tour operator offering safari and car and camp hire/rental services in Arusha Tanzania. Exceptional safari and car hire/rental services in Arusha Tanzania. Unparalleled Safari services & Car rental in Tanzania. 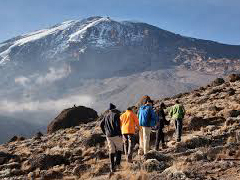 With a team like ours, even Kili won't be your limit to feel Africa at its highest point in all Africa. 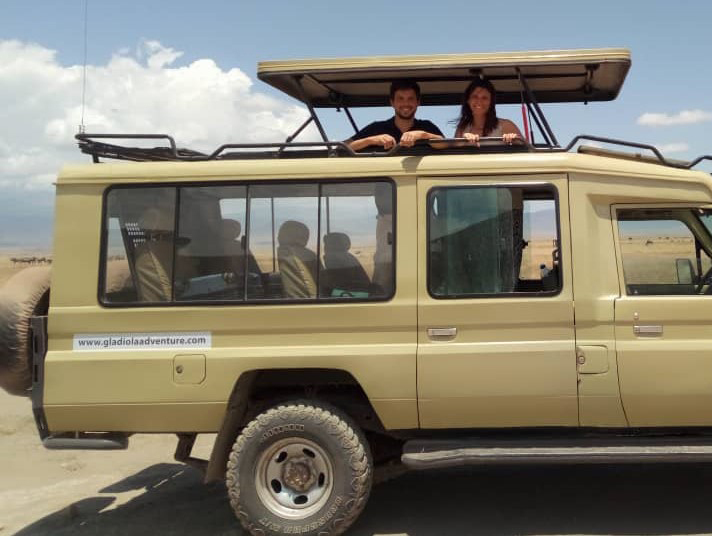 Gladiola Adventure is a full-service inbound tour operator offering safari, treks and car rental services. Its founders are tourism industry professionals with wide knowledge of the East African region. Our sole purpose is providing the best service and value for money to the most discerning holiday makers, self-drive enthusiasts, and adventure seekers. In this regard, we have contracts and cordial business relationships with most hotels and other service providers in the region. We have all Tailored and Custom Tanzania Safaris for both Travelers.Solo travelers,Family Travelers,Couples and Honeymooners. Gladiola Adventure Ltd offers you with a new service, you can now rent a car with the driver and also if interested you may have a cook and camping facilities from us. 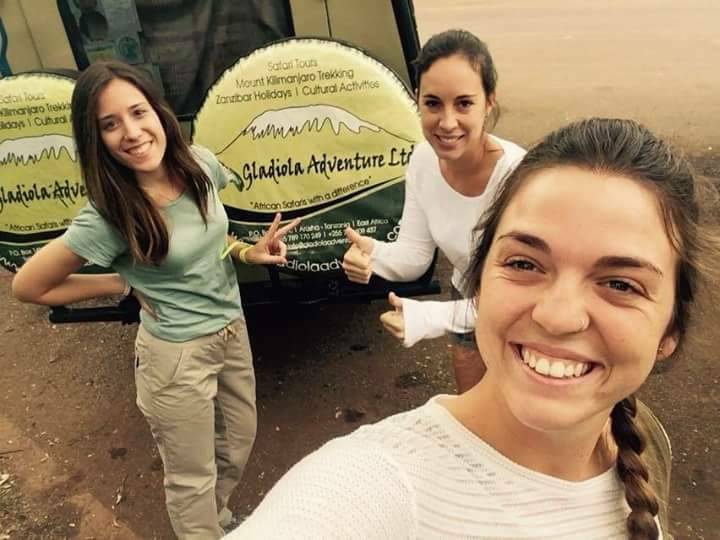 Gladiola Adventure is a full-service inbound tour operator offering safari, treks and car and camp rental services.